Patty has been a patient for several years. Over the years we have been able to correct some bite issues that she was having and get her ready to ultimately restore her smile. Patty has an awesome personality, very hard worker and always so pleasant to be around. When the day came to help her with her smile, we were very pleased to help her. Patty had a lot of chipping of the enamel on her front teeth that happened over the years due to grinding. In addition, she had some existing composite fillings that were breaking down, some asymmetry in tooth size and some naturally yellowing of the teeth. She already had good lip support and nice gingival contours. Patty's new smile looks great. 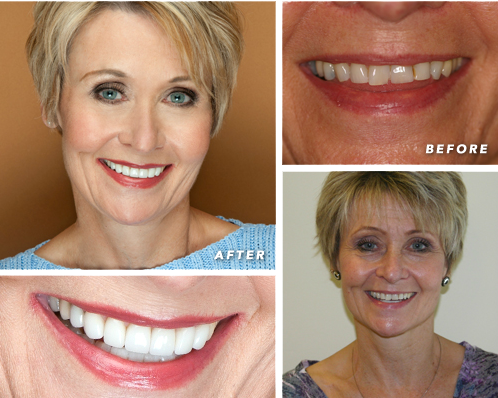 We were able to select a size and shape of veneers to compliment her face and a color that compliments her skin tone. Her final result looks fantastic. My experience with Dr. Gombert and his staff was an absolute pleasure. Dr. Gombert spent time up front discussing alternatives and the potential of moving to veneers as a solution for my teeth that had hair line fractures and chipped easily due to years of use and grinding. He took time up front to test, design and help me find a solution that was right for me. He uses the best materials and is always at the forefront of the newest technology and processes available. Dr. Gombert and his team are made up of highly trained professionals who assisted as well as answered all my questions and any concerns along the way. 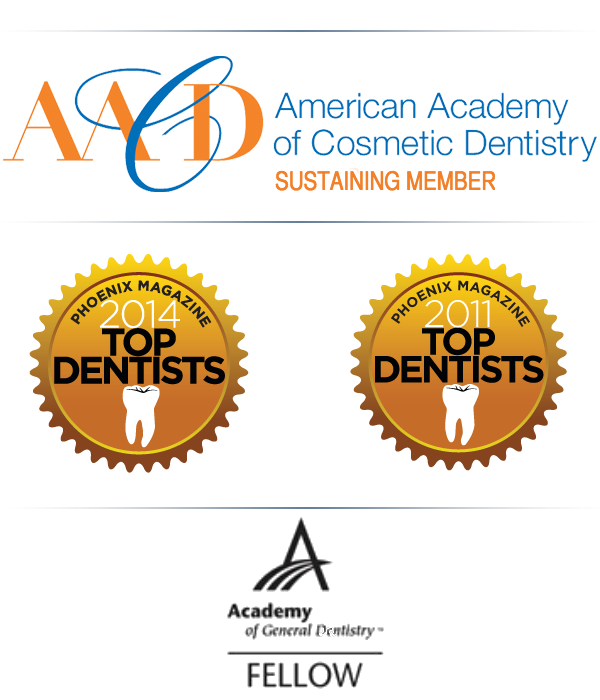 I am so grateful to be a part of the Gombert Dental Family. Thank you for giving me my smile back!